Daniel Vineyards is a gorgeously scenic property boasting a variety of settings sure to please our customers, whether as individual patrons or in large groups. 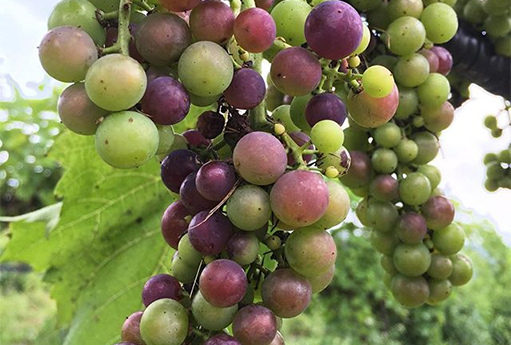 Daniel Vineyards, founded in 1990, is a family-owned and operated conservation grape farm and estate winery nestled in the beautiful Appalachian mountains. By collaborating with other local farms and businesses, we hope to educate and inspire through farm-to-table, tangible experiences. Pack a lunch and come out to the vineyard. We offer a $5.00 wine tasting as well as a self-guided tour of the vineyards. Enjoy the beautiful scenery and exquisite wines that Daniel Vineyards has to offer. If you are unable to find the vineyard feel free to call us.